Say farewell to the days of rage tweeting about what the heck qualifies as a “minor delay” on the Red Line. The MBTA took a small step towards reestablishing rider sanity by actually starting to tell people how long train delays are going to last. 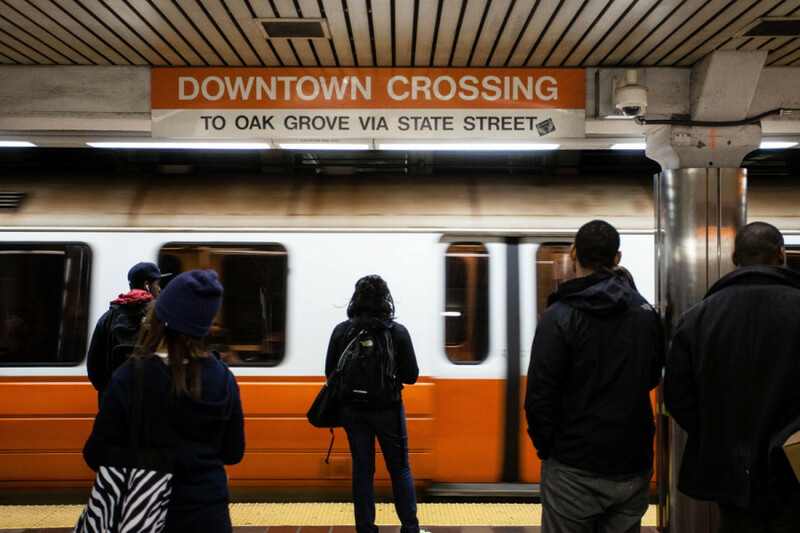 Starting Thursday, commuters stopped wondering exactly how long a “moderate,” “minor” or “severe,” backup would last, as the MBTA ditched the mystery of vague descriptors in favor of publicizing the timeframes in minutes. In January, the MBTA lifted the veil on its classification, explaining to the Boston Globe that “minor” backups lasted 10 to 20 minutes; “moderate” delays slowed things by 20 to 30 minutes; and “severe” was not code for “sorry, sucker,” but in fact indicated a train was delayed by at least half an hour and would be replaced by shuttle buses. The agency’s move to list these timeframes in every clarifying tweet takes some of the guesswork out of a potentially delay-doomed commute. But, of course, this is still the MBTA, so it’s not quite perfect: The Twitter updates are just estimates, and Lauren Armstrong, the T’s public information officer, told the Globe it’s not an “exact science.” Exact or not, maybe you won’t end up calling an Uber right before the train shows up anymore.